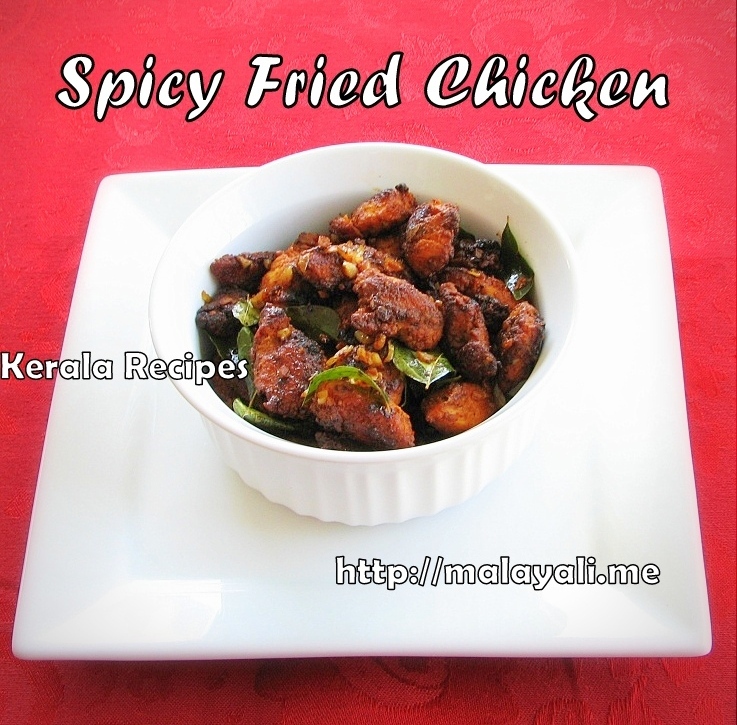 Here is the recipe for a Spicy Fried Chicken. 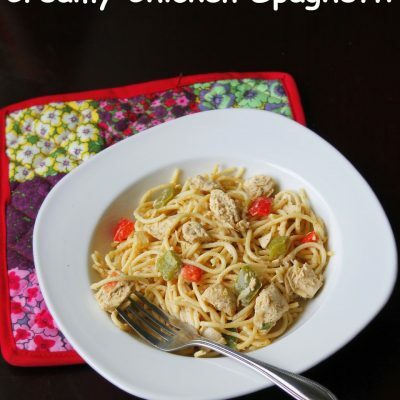 This dish tastes so good and you will love it with every bite. Ginger, Garlic and Curry leaves make this dish heavenly. 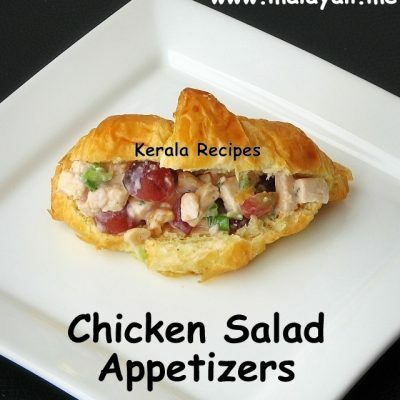 This is an excellent appetizer to serve for parties. Clean the chicken and dice into bite sized pieces. 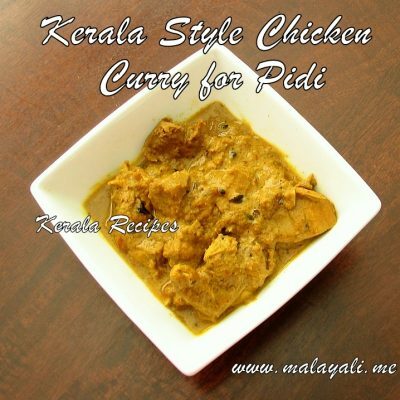 Marinate the chicken with the above ingredients and leave it in the refrigerator for atleast 2 hours. 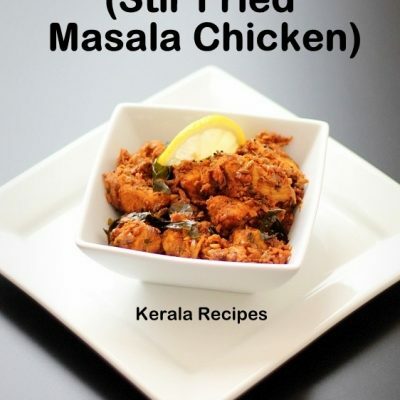 Heat oil in a frying pan and shallow fry the chicken pieces. When the chicken has been fried on all sides, remove it from the pan. You can do this in several batches. Heat 1 tbsp oil in a non stick pan and throw in the minced ginger, garlic, green chillies and curry leaves. Saute for a minute or two and then add the fried chicken pieces. Add 1 tbsp tomato ketchup along with 1/2 tsp pepper powder. Mix well and remove from stove top. Sprinkle 1-2 tbsp lemon juice before serving. Do not skip the lemon juice as it brings out all the flavors. I made this Fried Chicken for dinner and my husband liked it a lot. Do not skip the curry leaves. It really enhances the flavor. 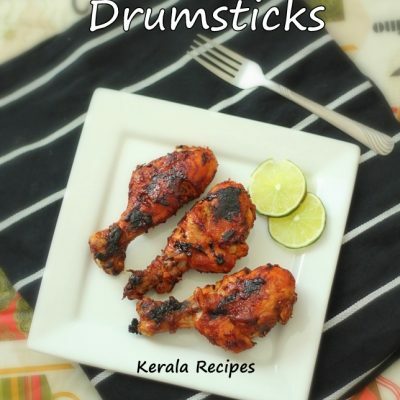 Your recipes look very good, but one request: would it be possible to include the name of the recipes in the Indian dialect from which the recipe originates, or the name (other than an English name) by which the recipe is most widely known? I really enjoy knowing the name of the dishes that I make are, as well as when I eat at a restaurant. For me, this little bit of knowledge truly improves the experience!